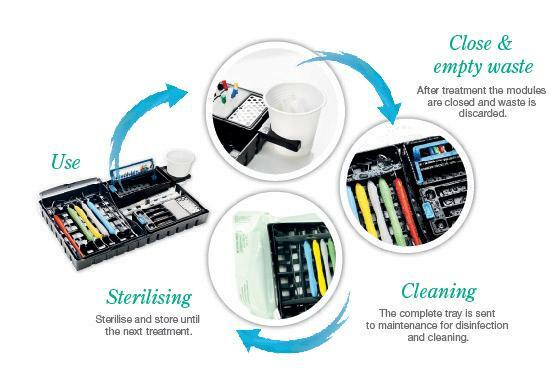 LM-ServoMax tray system is an instrument handling and maintenance concept for you, dental professional and your clinic. 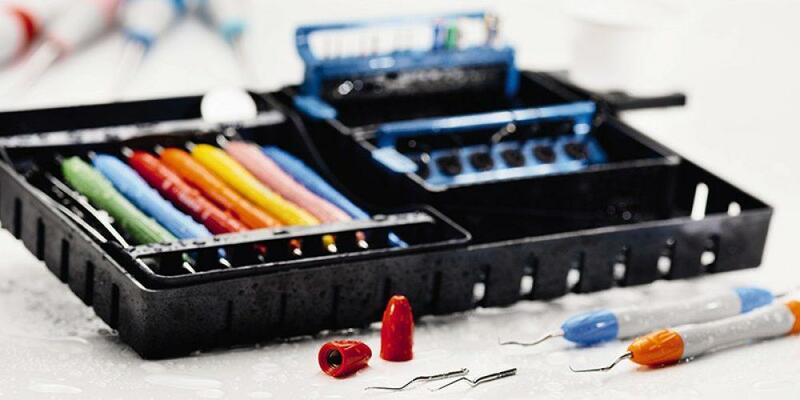 It organizes and rationalizes the handling of dental instruments and accessories during the procedures and maintenance. 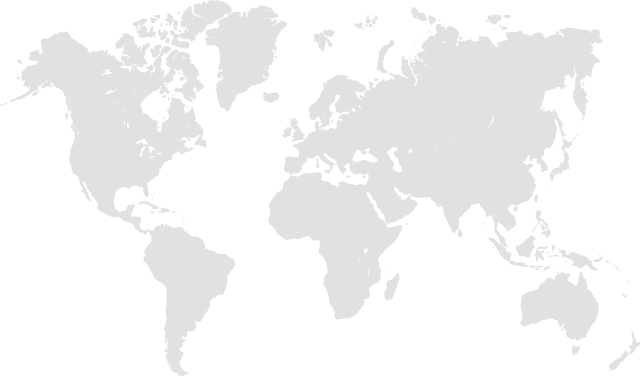 It fulfills the clinicians need for individually coded instruments, treatment specific customized trays and easy storage in practice room. 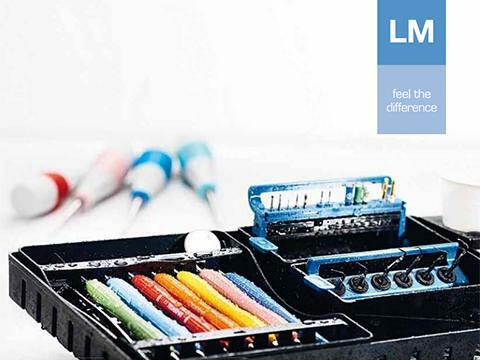 Its versatile modules and attachable LM-Servo cassettes keep all instruments and accessories organized in a single tray. 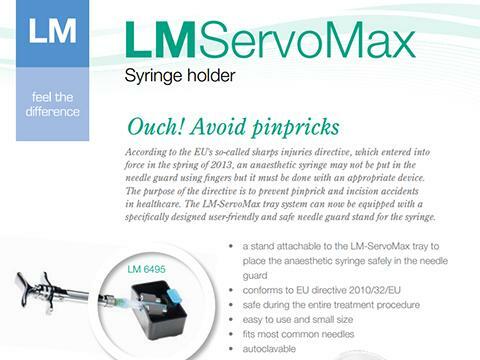 LM-ServoMax system facilitates a good hygiene control and saves you time by minimizing the handling of the individual items. 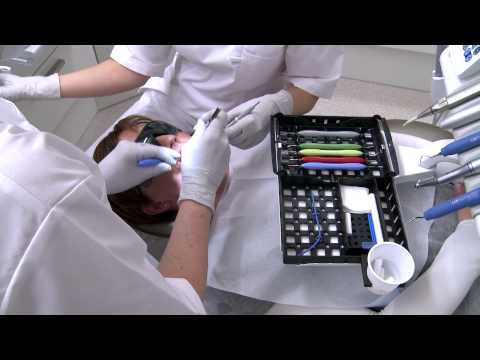 The system prolongs the life span of instruments and protects the dental personnel.